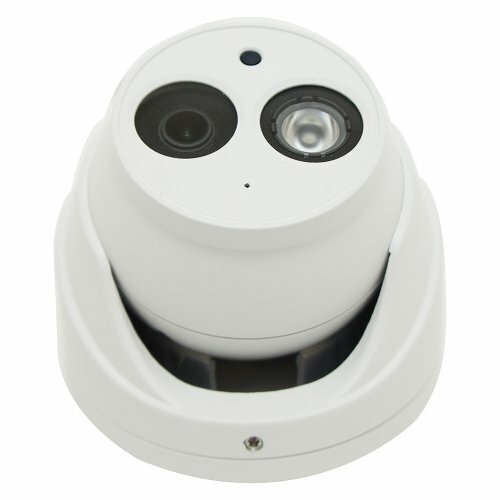 The ELI-IP5-ED2S-28RA is eLine Technology’s HD 2mp wholesale Starlight dome security camera. 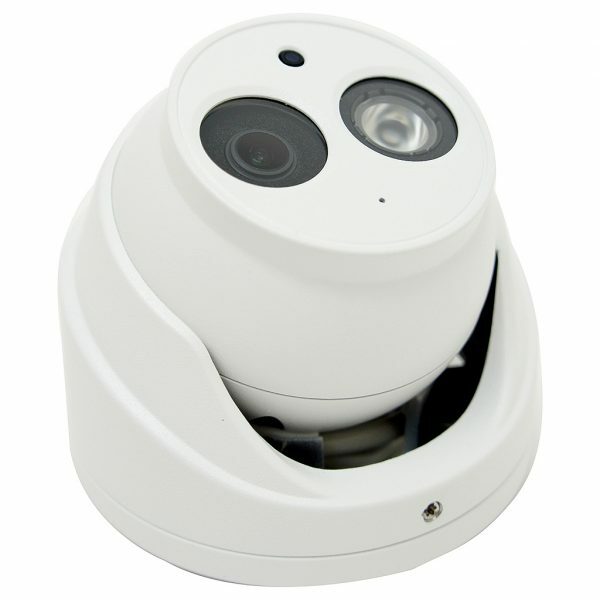 This Starlight dome camera is equipped with the best in the industry features for video quality and sound. The ELI-IP5-ED2S-28RA achieves brilliant imagery even within the most challenging lighting conditions, using industry leading Wide Dynamic Range (WDR). 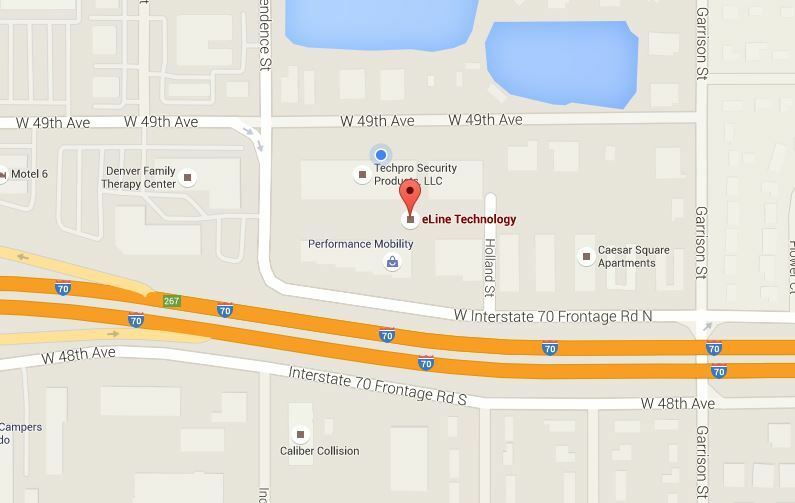 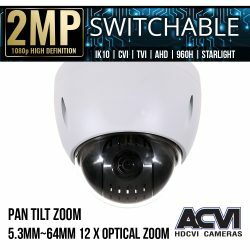 Making sure you are able to capture clear and usable video in light and dark areas. 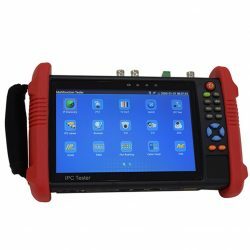 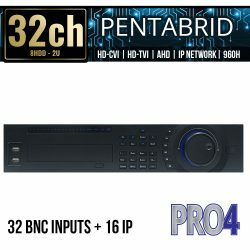 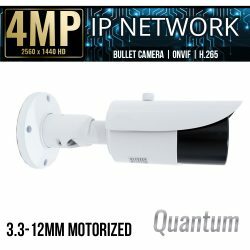 in addition you will find features such as smart IR technology, intelligent image analysis techniques and Smart H.265+ video codec. 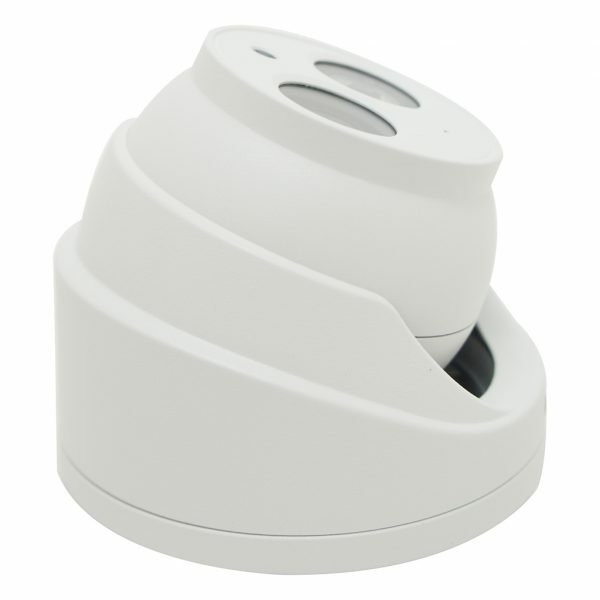 The ELI-IP5-ED2S-28RA is fully protected from dust and water and is certified Ip67 Weatherproof. 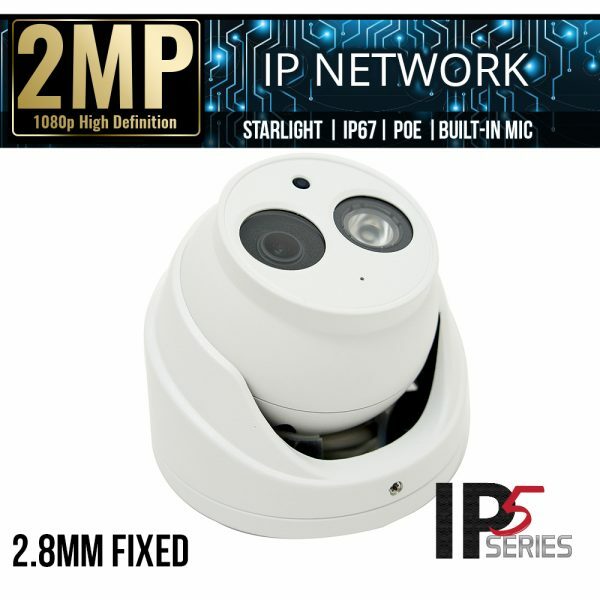 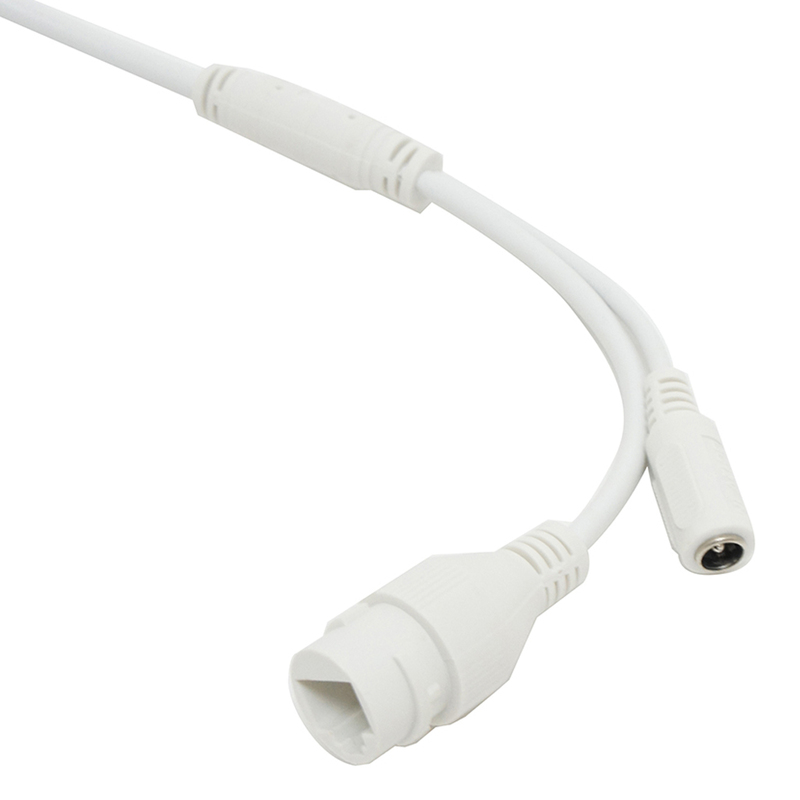 SKU: ELI-IP5-ED2S-28RA. 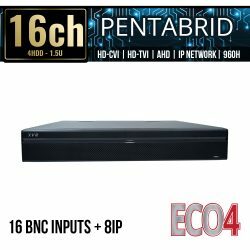 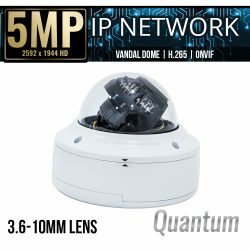 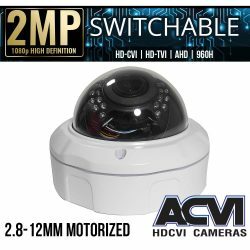 Categories: Browse by Series, IP5 Series, Security Cameras, IP Network Security Cameras, Starlight IP Cameras, 2 Mega Pixel IP Security Cameras, Dome IP Cameras, Fixed Lens IP Cameras, IP5 Security Cameras.